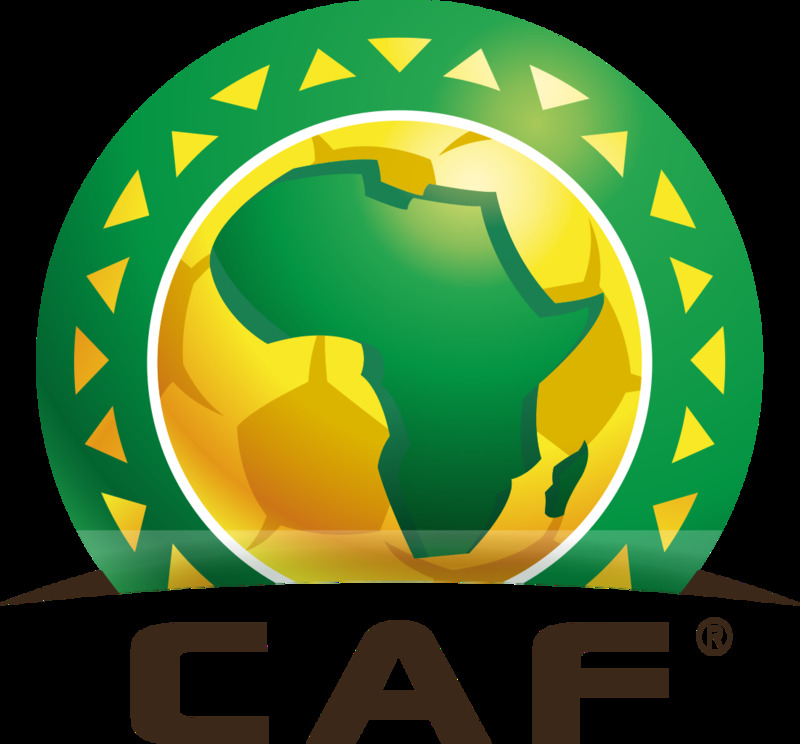 On Friday 30 November the Confederation of African Football announced that they are stripping Cameroon from the right to host the 2019 Africa Cup of Nations. The decision comes just 7 months before the tournament is set to begin. It also puts African football into the dire situation where in which they are obliged to find a new host nation before the end of this year. One of the most plausible candidates to organise the Cup is Morocco, as their bid to 2026 World Cup failed. In general, Cameroon is deemed unfit to host the Africa Cup of Nations because of the ongoing conflict in Ambazonia and the Boko Haram rebels in the north. Cameroon was on Friday stripped of hosting the 2019 Africa Cup of Nations (CAN) due to delays in preparing for the continental showpiece, organisers the Confederation of African Football announced. “Today we took the decision to withdraw the 2019 CAN from Cameroon,” CAF president Ahmad Ahmad told a press conference in Accra, seven months before the 2019 opening match. He was speaking after a 10-hour CAF executive meeting held behind closed doors in the Ghanaian capital. Ahmad said “a task force” would be set up to launch an appeal for offers “to determine a new organising country between now and the end of the year“. South Africa and Morocco are two frontline contenders to step in as hosts for the event — expanded to 24 teams for the first time — in place of Cameroon, who won the last edition in 2017 in Gabon. Morocco, who lost out to a United States/Mexico/Canada bid to host the 2026 World Cup, have regularly been reported as possible replacements. The North Africans had been set to stage the 2015 Cup of Nations before being stripped of its hosting rights in a row over the Ebola outbreak. South Africa is the only African country to stage a World Cup, in 2010, and last staged the Cup of Nations in 2013. “I know that there are countries which are interested, rest assured, candidate countries will come forward,” said Ahmad. “We know there won’t be many (new candidates) but we will leave the task force to evaluate them and to set up visits in order to select the organisers of the CAN by the end of the year“. Alarm bells were sounded over the 2019 event at a September executive committee meeting in Egyptian resort Sharm el-Sheikh when Caf noted “a significant delay in the realisation of the infrastructures” necessary for holding the Cup of Nations in Cameroon. A report of the last two inspection visits to central African state Cameroon were made at Friday’s meeting. Caf inspectors recently travelled to the country, which last hosted the tournament in 1972, to check security, infrastructure, stadiums and accommodation. “After numerous discussions and following inspections over the past 18 months CAF has become aware that several conditions of conformity have not been met,” a CAF statement explained. “There is a gap between what is necessary to organise a CAN and the reality on the ground,” the statement added. CAF’s decision came as little surprise back in Cameroon. “We knew what was going to happen, there’s no stadiums, no roads, there’s nothing,” Henri Kelma, a moto-taxi rider in Douala, told AFP. For journalist Pierre Youte “it’s perhaps a good decision. Like this Cameroon will have the time to learn and find the means to host a CAN worthy of the name “. Cameroon is experiencing a tense security situation with persistent attacks by Boko Haram jihadists in the north and a conflict between the army and separatists in the two English-speaking regions. That recalls the trauma that preceded the 2010 Cup of Nations in Angola, when the Togo team bus was attacked with three dead two days before the opening match. Ahmad observed: “Football in Africa depends on our governments. But our priority is to look after the interests of our actors and above all our players. “I don’t know whether there are statistics but many have been injured during CANs due to the condition of the organisation.” The Cup of Nations is no stranger to dramatic subplots. In 1995 Kenya withdrew as hosts, citing financial difficulties, with South Africa stepping in and going on to be crowned champions. South Africa also took over holding the 2013 tournament after original hosts Libya had pulled out two years earlier because of the armed conflict then raging in the country. Equatorial Guinea stepped in to the breach in 2015 when original hosts Morocco had appealed in vain for the competition to be delayed because of the Ebola epidemic. Ahmad meanwhile appeared to hold out an olive branch to Cameroon. “Caf is committed to supporting Cameroon, to give them time so that they can properly organise a CAN,” he told reporters. He refused to be drawn on whether that meant Cameroon could replace Ivory Coast as hosts of the 2021 edition, or Guinea as organisers in 2023. The 2019 event is scheduled for June 15-July 13, a change from its traditional January-February slot. And it will be the first to feature 24 teams — up from 16 at the 2017 edition in Gabon.